Inspiring the next generation. 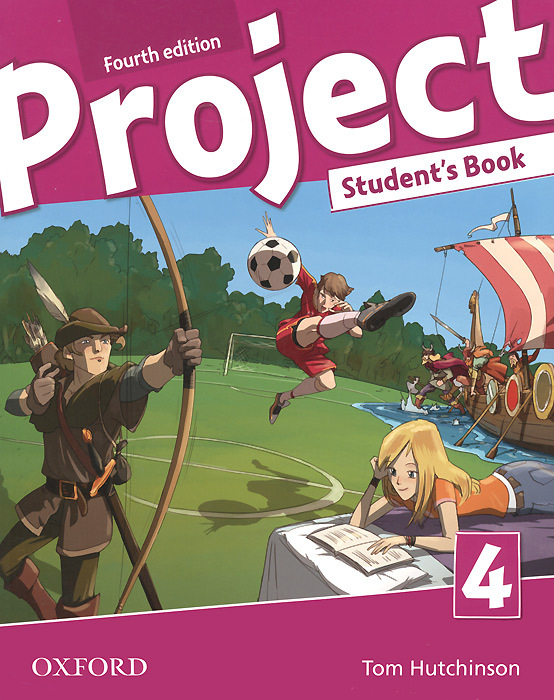 Project fourth edition uses the proven methodology of Project in a new engaging format. This new refreshed edition of the best-selling Project course will inspire your students, with redesigned cartoons, new compelling exercises and a flexible innovative digital package.